THE ACETATE HAVE BEEN TESTED AND PLAY WELL WITH NO SKIPS OR JUMPS. AUDIBLE ACETATE SURFACE NOISE THROUGHOUT. *CHECK OUT MY EXTENDED CATALOGUE OF TEST PRESSINGS & STUDIO lacquer ACETATES !!! Be sure to add me to your ! 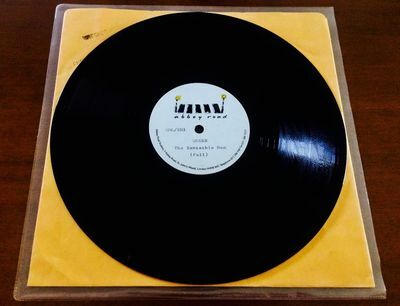 Queen TEST PRESSING, 1977 News of The World Vinyl: Record We Will Rock You!